John, founder of IAnet, brings more than 35 years of experience in the collision repair and insurance industries. He began his career as a body shop manager and worked as an auto-damage appraiser for an independent appraisal company before owning and operating his own independent appraisal company in the Washington, D.C., area. John is an active participant within the industry serving on boards and committees of associations. 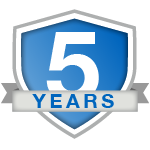 John has served as Past President of Independent Automotive Damage Appraisal (IADA) association. In 2017, he received recognition by NAMIC as a Merit Award recipient for his contributions and efforts in the property/casualty insurance industry. John is currently serving his second term on the ICAR Board of Directors. 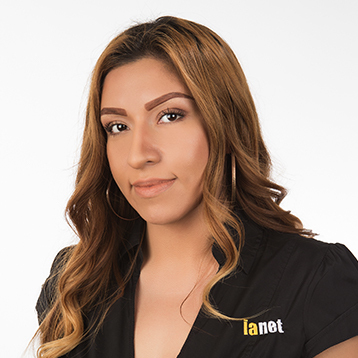 Amanda joined IAnet in 2006 and is tasked with ensuring the company handles claims in an efficient and timely manner while maintaining a high level of customer service. A graduate of Northern Arizona University with a bachelor's degree in journalism, she brings a dependable, professional approach to the position. Amanda is a member of WIN, and enjoys seeing women take on a more active role in the collision repair industry. She is a focused and patient leader who strives to implement systems that streamline processes, lower cycle times and deliver best-in-class insight to customers. 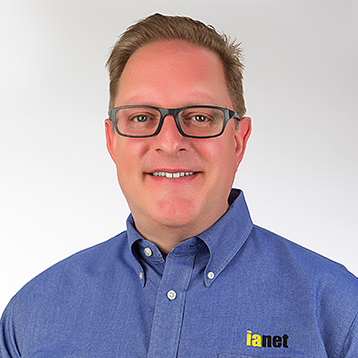 Greg, an expert in collision repair, is IAnet’s Material Damage Manager. He leads the audit team in delivering the AccuracyAudit™ Services. 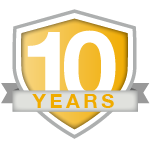 Greg is dedicated to providing exceptional customer service and repairing damaged vehicles to the highest standards. 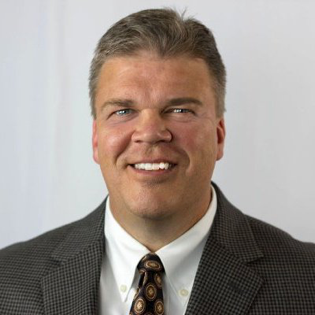 Greg has over 20 years of experience in the collision repair and property-casualty insurance, and holds a BS in Business Management and Finance from Carroll University. Based in Chicago, Dave joined the company in 2016 as an expert in IT development and project management. He is responsible for all technology aspects of IAnet, including the development of system enhancements, maintenance of system security and the implementation of efficient integration pieces with industry partners. Dave is a proud father to four boys. 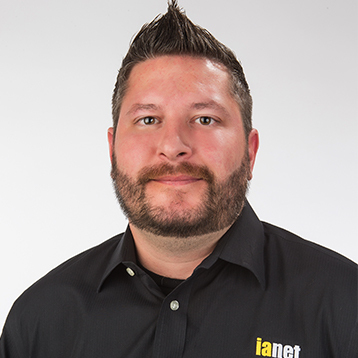 Mike joined IAnet in 2007 and has worked his way up from a field staff appraiser to an ICAR® Platinum™ certified Material Damage Auditor. He assists with in-house tech calls, developing walkthroughs and testing system enhancements. Mike enjoys helping his coworkers and the variety his job brings. In Mike's spare time, he likes watching sports, including his beloved Yankees, the 49ers and NASCAR. Tiffanie started with IAnet in 2006, and her personality and customer service experience make her a terrific fit for her role as the Supervisor for Dispatch. She provided recommendations and assisted in the release of an updated dispatch portal in 2016 that streamlined workflows and heightened the customer experience. Tiffanie enjoys assisting animals in need, spending time with her family and their annual trip to Disneyland. Her cheerful demeanor and excellent communication skills make her a great leader. Luz started with IAnet in 2013 and came with previous management and supervisory experience. She ensures a high level of customer service is maintained by the staff and pushes for the quickest turnaround on assignments. Luz has come up with innovative ideas which have been implemented both within her team, and companywide. Outside of work, she is passionate about her son and spending time with family. Maria is an experienced member of the Supplement Department with a vast knowledge of the collision repair industry. Shortly after joining IAnet’s dispatch department she proved herself in customer service and as an Auditor. Her breath of knowledge makes her role as Supplement Supervisor a perfect fit. Maria is ICAR® Platinum certified and a proud graduate of the Automotive course from Universal Technical Institute, UTI. Additionally, Maria completed the Ford Accelerated Credential Training Program F.A.C.T. and enjoys using her expertise to oversee supplement requests. Megan has been an integral part of the IAnet team since she started in 2007. Her role as the Administrative Liaison is multi-faceted and she has recently taken on the client billing, reporting and California DOI management functions. Megan is a team player and always willing to help coworkers. She is the creative force behind IAnet’s Customer Service Week each year and a wonderful mother to a beautiful daughter. Originally from London, Ontario, Lynn has worked in the Vendor Department at IAnet since she started in 2005. Lynn and her counterparts are the liaisons between IAnet and our appraisers, striving to be their advocate while providing coaching and training as needed. A true people person, Lynn enjoys building relationships with our vendors and looking for new appraisers to join our network. When she’s not at work, she enjoys hiking, camping, kayaking and spending time riding her horse in the hills surrounding her home. 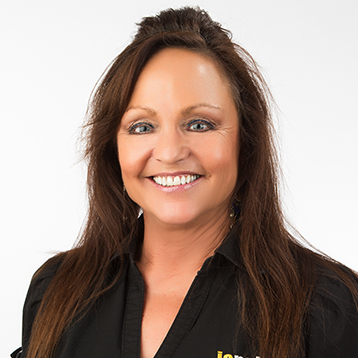 Rhonda joined IAnet in 2015 and is focused on providing the best customer experience for clients and appraisers. Rhonda is energetic and passionate, and her personality helps make our appraisers partners with IAnet, not just vendors. She is an avid soccer fan and enjoys watching matches with her husband. Colleen leads customer service as a designated account representative for USAA specializing in processing and handling their claims. As a member of the customer service team she is steadfast and focused on efficiency for delivering quick cycle times and first-rate service. 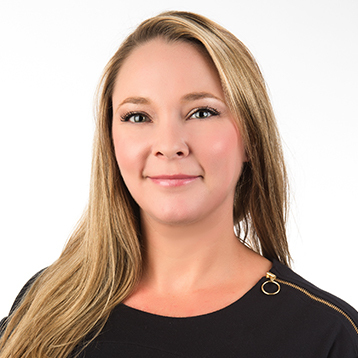 Colleen holds a Masters Degree in Forensic Psychology, which comes in handy when investigating claims and ensuring accuracy on each and every assignment. 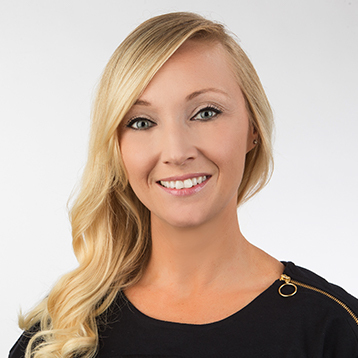 Skyla, is a master at providing service excellence to IAnet’s customers. As the Customer Service Team Lead, Skyla is always finding ways to implement efficiencies of day-to-day tasks while motivating her peers. She works in sync with the customer service and management team to resolve issues and handle unique requests with sophistication and ease. Whether you have a specific question, or would just like more information, we’re always happy to help. Complete the form below, and an IAnet team member will be in touch as soon as possible.